MPUG has approached us to conduct a webinar about Best Practices in Data Visualization. You can sign up using the two links below. 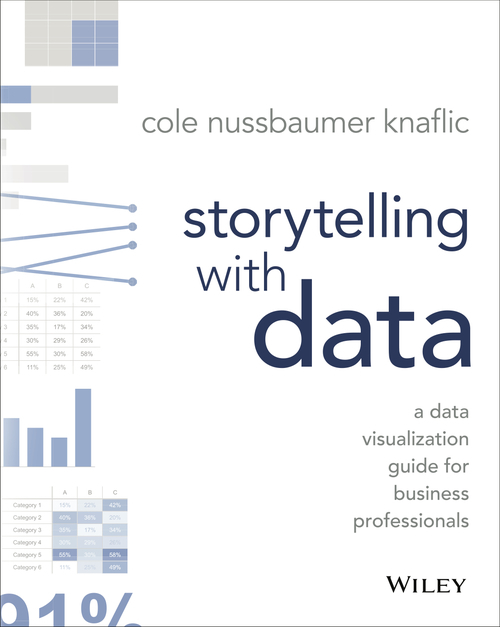 It probably won’t be a surprise to those who read last week’s blog post that I just finished Storytelling with Data – A data visualization guide for business professionals, by Cole Nussbaumer Knaflic. I’m excited to say that there were hundreds of pages of new information that related directly to data visualization in planning (plan communications). Knaflic doesn’t call just upon her research, but her own experience, in helping us to become better communicators, most recently as a manager at Google.